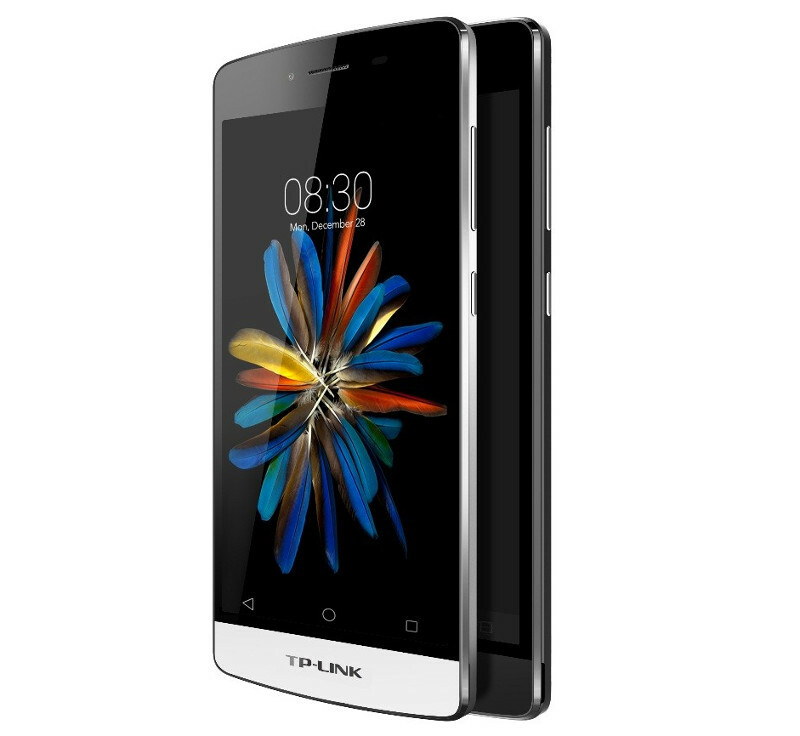 TP-LINK, popular for its networking products today introduced new smartphones C5L, C5 and C5 Max in the Neffos C5 Series, as it announced last month. All these smartphones run on Android 5.1 (Lollipop), come with dual SIM support and have 4G LTE. 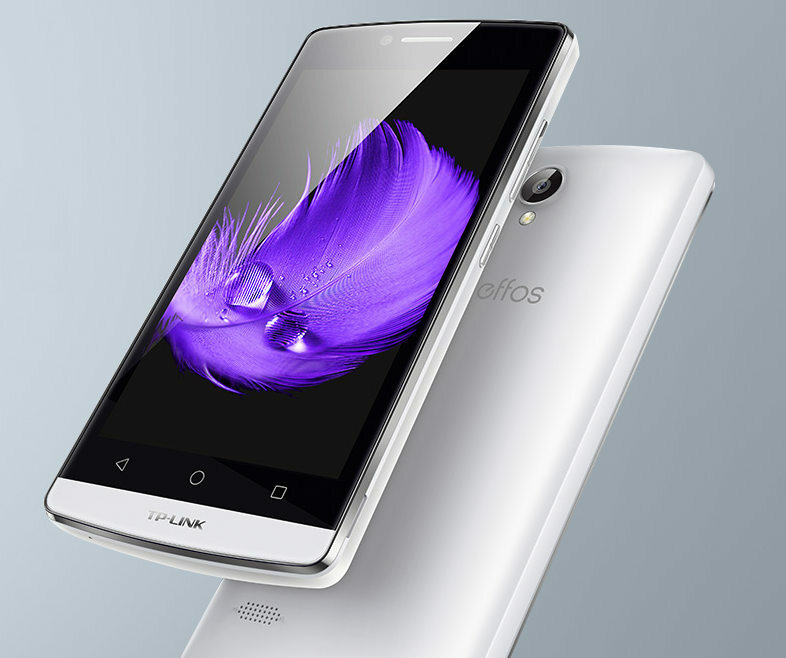 The entry-level Neffos C5L packs a 4.5-inch FWVGA screen, is powered by a quad-core Snapdragon 210 processor and has 1GB of RAM. 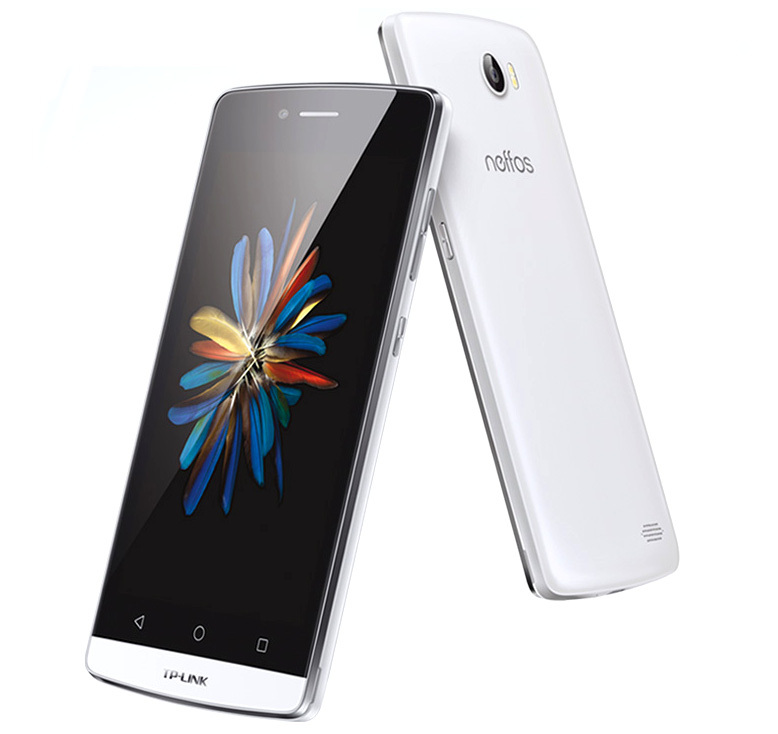 The Neffos C5 has a 5-inch HD display, is powered by a quad-core MediaTek MT6735 processor and has 2GB of RAM. The high-end Neffos C5 Max has a 5.5-inch 1080p display, is powered by an octa-core MediaTek MT6753 processor and has 2GB of RAM. These smartphones come in Dark Grey and Pearl White colors. Pricing will be announced closer to the launch, which is expected by the end of Q1 2016. Neffos is a new journey for TP-LINK to bring more extension of lifestyle to our users. We expect its performance in global market will provide us references to develop more and better products in the future. The philosophy of ‘Smart& Simple’ is reflected in all our products that aim to make users’ life easier.TP-LINK will continue to build a smart lifestyle.